Halloween is past and Thanksgiving is only weeks away. I can already smell the turkey cooking. And it’s a great time to read by a fire. 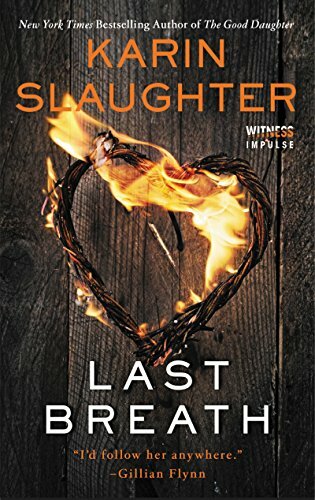 Look at this chilling cover art for Last Breath. This Christian Fantasy novel by Karin Slaughter is a top-notch design. I know she doesn’t have roasting marshmallows in mind with the heart of fire, but you sure could enjoy reading this story by a campfire. This devotional is also a nice book to read by the fire on a cold evening. 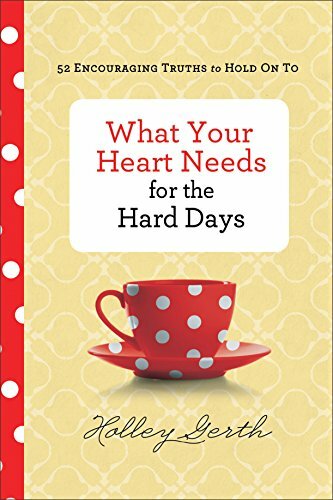 I love the poke-a-dots and coffee mug Holley Gerth has on this front cover of What Your Heart Needs for the Hard Days. Maybe this week you’ll pick both a devotional for the soul and a great fantasy adventure to read. Do you like to read by the fire?